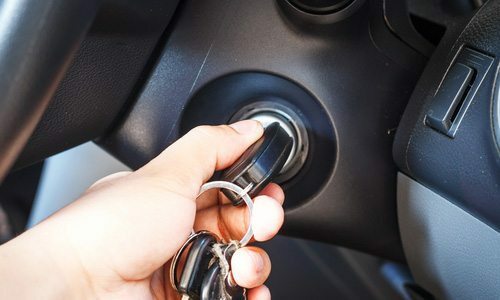 Our automotive locksmith service has managed to generate quite a amount of “Buzz” mainly because TN Premier Locksmiths ability to quickly respond and provide affordable pricing for any vehicle unlock, ignition repairs or other locksmith automotive services. All of our locksmith s have an extensive background in commercial locksmiths. 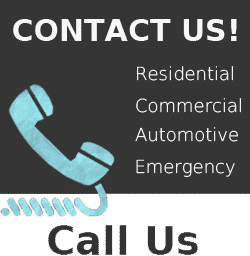 Here, we believe in providing commercial locksmith needs with not only impressive response times and affordable pricing but we also supply all of our locksmiths with only world class locksmith equipment and tools. Did we mention that here at TN Premier locksmith we uphold a presentable dress code. 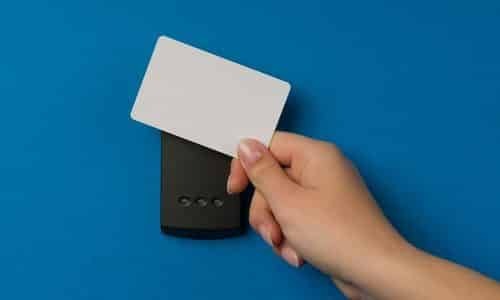 Our access control system installation is very well known within the community for being so affordable yet professionally installed. All of our writing can be trusted and the equipment we use is only name brand accessories. We back all of our work up with a respectable work guarantee. Being in an emergency crisis is never fun but being in an emergency crisis not knowing who to call can turn into a very scary and frustrating situation. 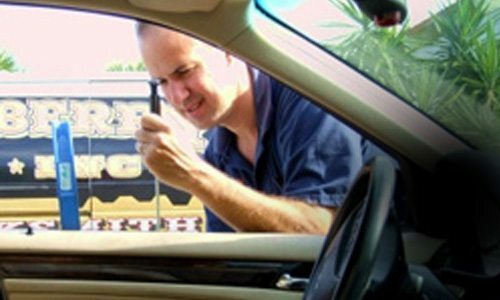 It is no secret that if you have locked yourself out of your vehicle or home and call the wrong unprofessional locksmith they are going to try and take advantage of your situation. 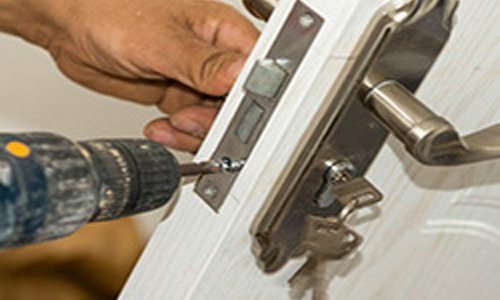 TN Premier locksmith is the local trusted community emergency locksmith. We offer a wide variety of professional residential locksmith services too all of Davidson and Williamson county. Our impressive response time and widely known friendly locksmith service is what separates TN Premier Locksmith from it’s competition. 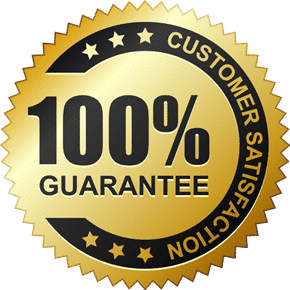 We literally guarantee you won’t be dissapointed when you hire us!